Team registration is now complete. Make sure to join us as an audience member! Want to just come watch the action? 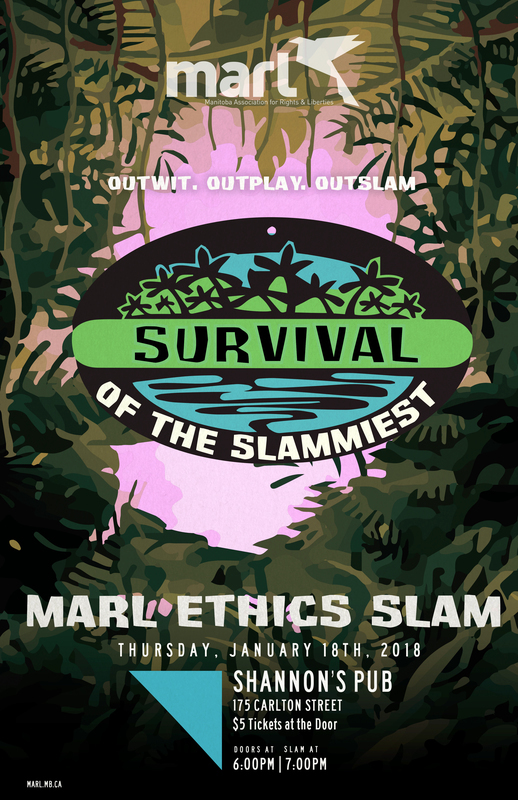 Up to six teams will have a chance to win over the audience and woo our panel of expert judges as they Slam on ethical questions ranging from current issues, hypothetical situations, and mind-bending thought experiments. Doors at 6; Slam at 7.